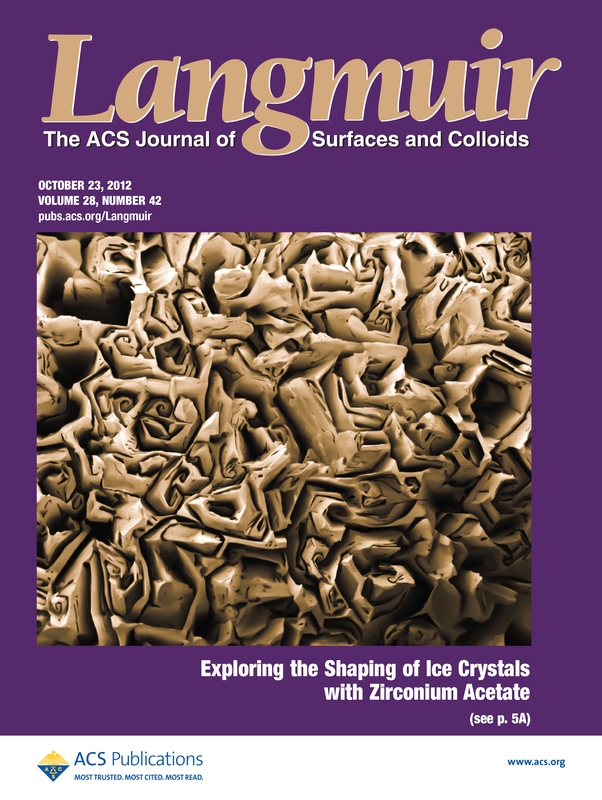 A few front covers related to our papers. Enjoy ! Langmuir, 2014. 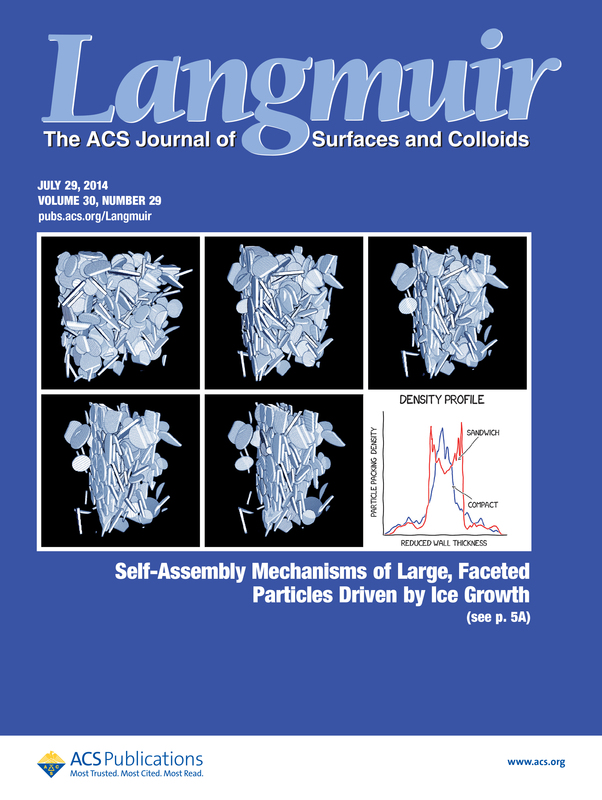 Florian’s paper on self-assembly of platelets, driven by ice growth. With an XKCD-style plot ! 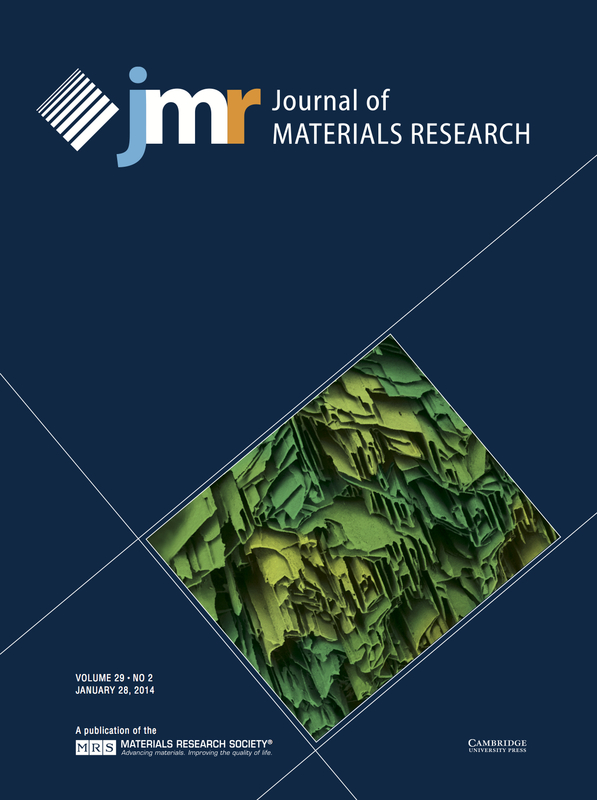 Journal of Materials Research, 2014. Florian’s paper on ice templated cellular materials. Langmuir, 2012. Paper on ice shaping mechanism of zirconium acetate. 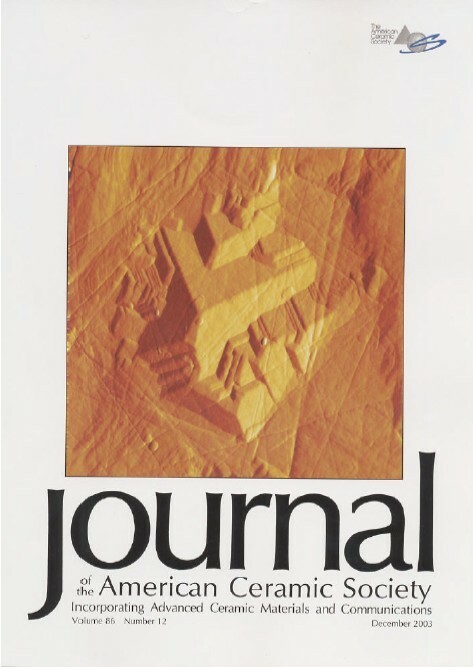 Journal of the American Ceramic Society. AFM paper on surface phase transformation in zirconia.